Wandersong isn't exactly your typical game. 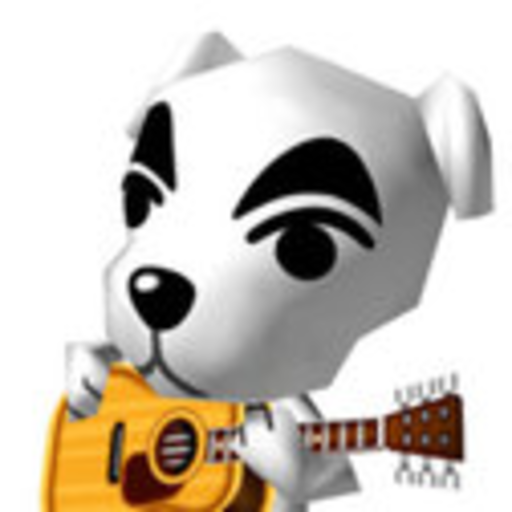 You play as a singing bard that only has his voice to aid him through his journey. How does one come up with such a unique idea? Wandersong creator Greg Lobanov reveals the details in a new interview. 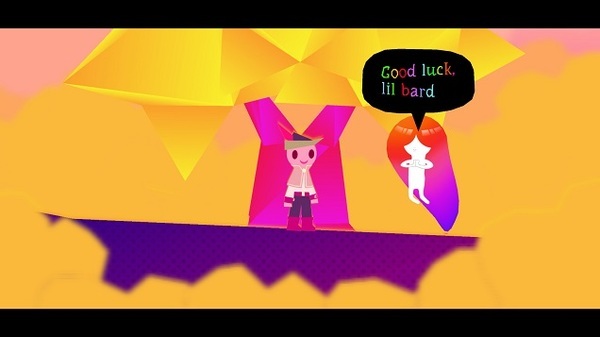 It&apos;d be nice to have more wholesome games like Wandersong.